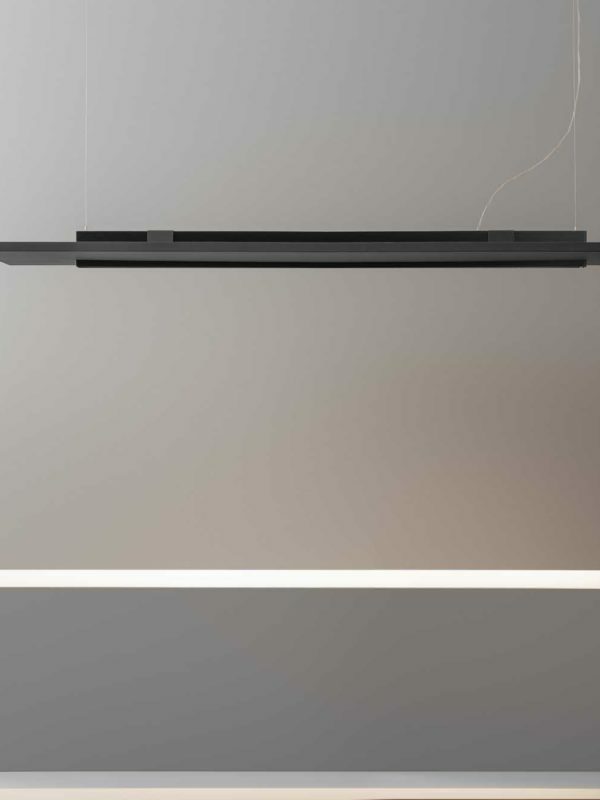 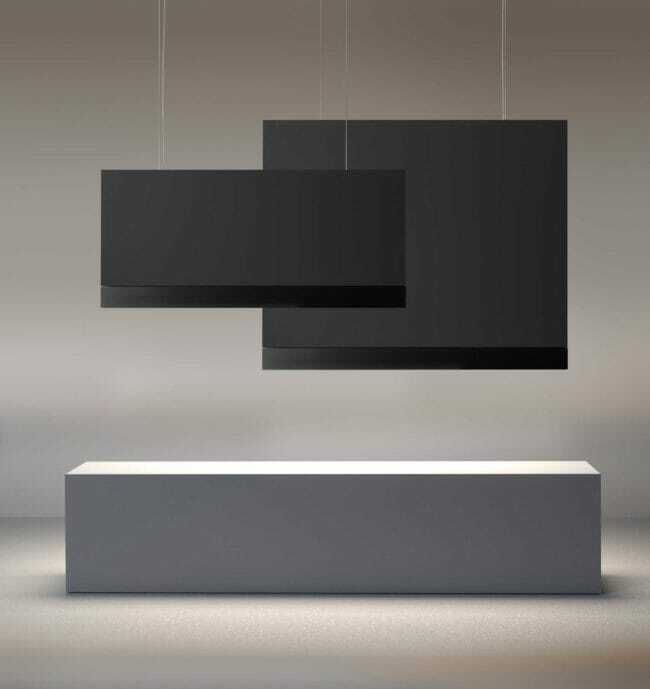 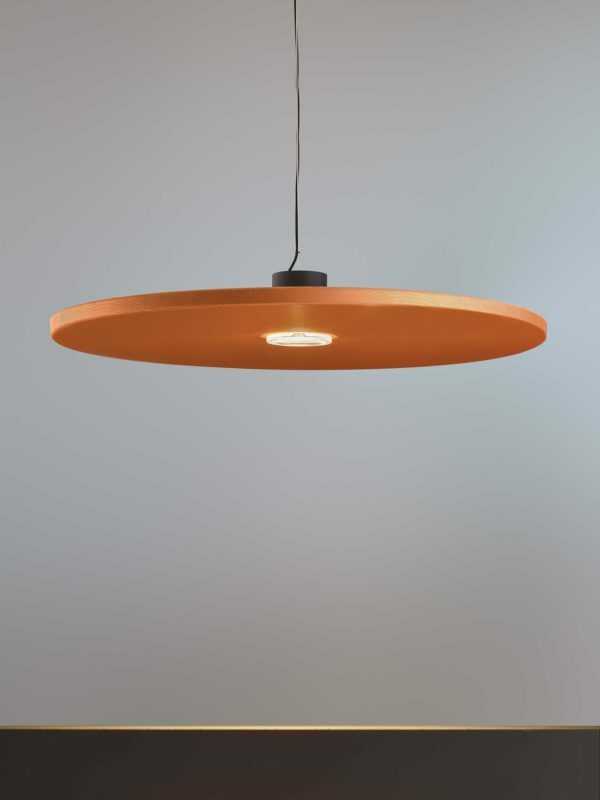 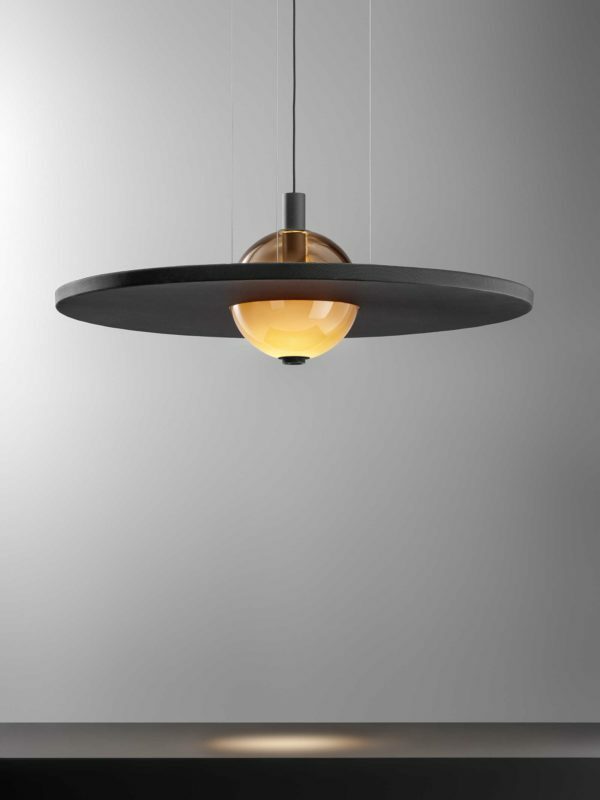 Stage Vertical Silence is a series of suspension lamps with vertical development. 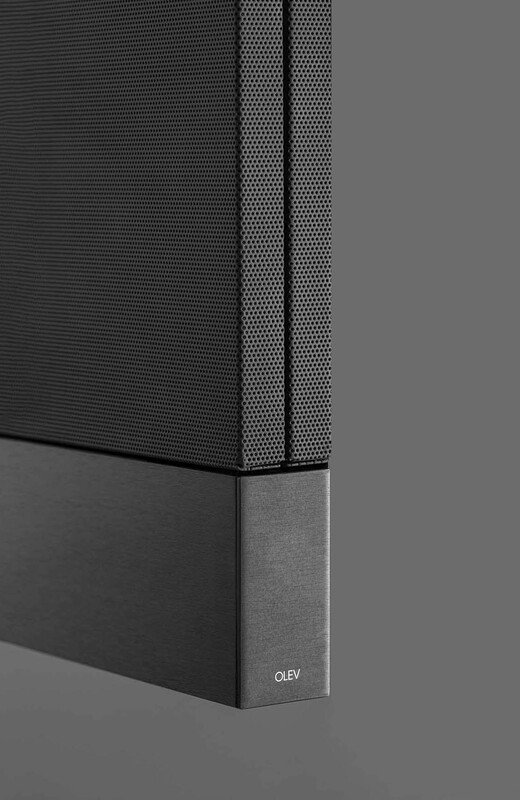 It consists of a micro perforated panel with sound absorbing properties and an aluminium profile that houses the LED luminaire. Designed for environments with high ceilings, thanks to the dual characteristic of illuminating and absorbing noise, Stage Vertical is an ideal furnishing element for those contexts intended for the public and the community. 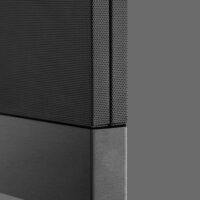 ♦ Stage Vertical is also available as a simple sound-absorbing panel, without a luminous profile.